Free for premium members. $10 drop in fee for none members & guests. ***Change of plans. 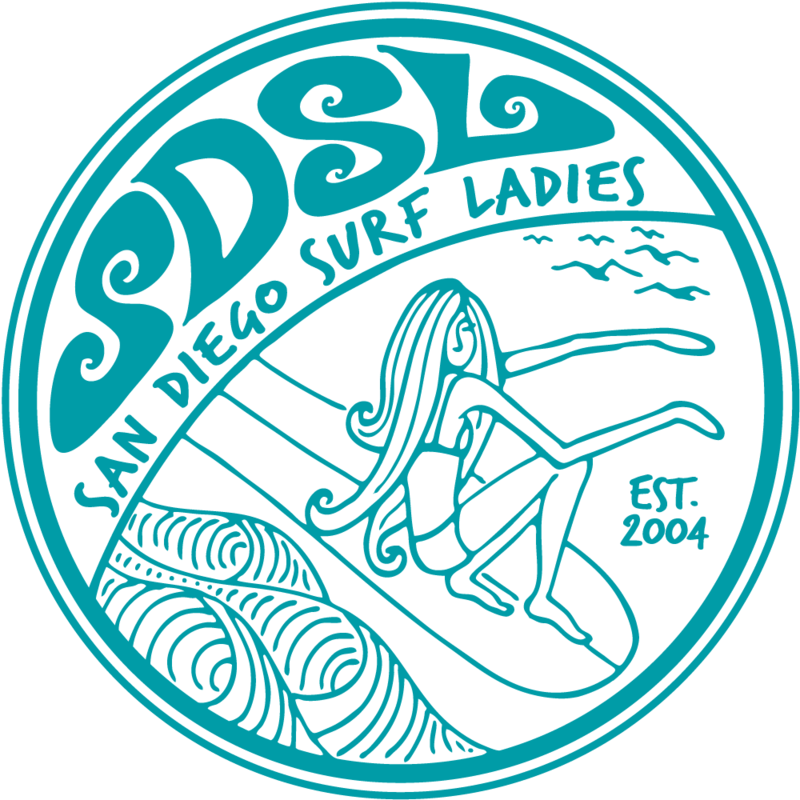 Due to surf we will be surfing Lowers which is a little north of San O state park. We will also NO LONGER be meeting in Oceanside at the subway/99cent store parking lot. Instead we will meet at 7am on the street by the campground enterance. Directions:Take the 5 North to San Mateo Street exit. Park on the street outside of the campground. We will then walk under the bridge to the beach. Call me if you can't find it. See you there at 7am!